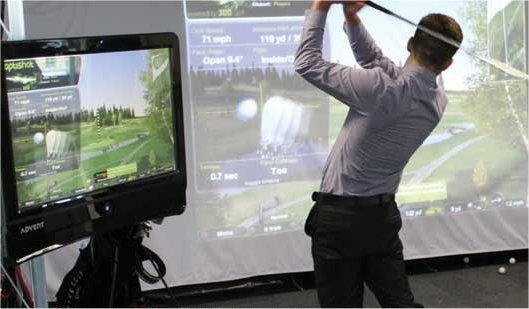 Back by popular demand and updated for 2013 this brand new interactive golf simulator has been custom designed. 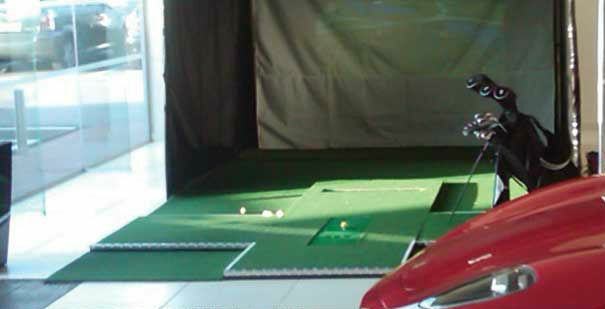 Perfect for car launches, promotions, private parties and corporate events, this stunning golf simulator is a guaranteed hit at any event. 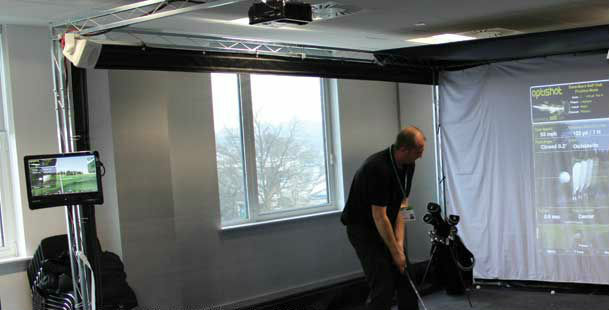 The golf simulator utilises state of the art ball sensing technology, operator touch screen control, built in sound effects and integrated sound system along with stunning bright vibrant on screen graphics. 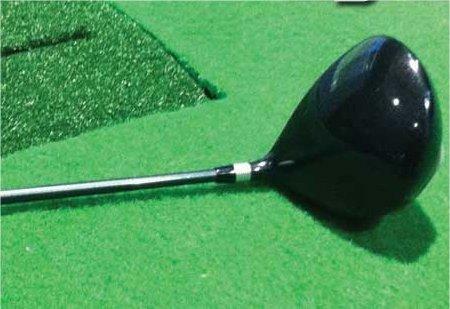 This golf simulator is supplied with both right and left handed clubs (this new golf simulator has been designed to accommodate both right and left handed players without the need for the mat configuration to be changed or moved). 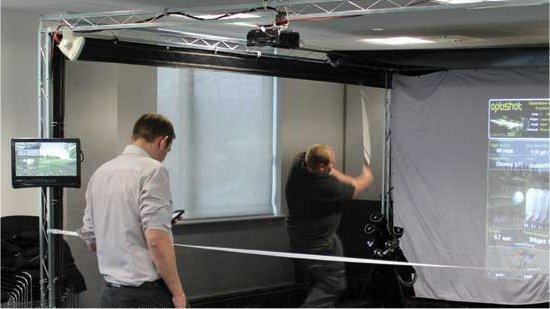 The smart truss frame supports the simulators mesh sides which allow viewing of the action to be enjoyed from the sides as well as the front if required. 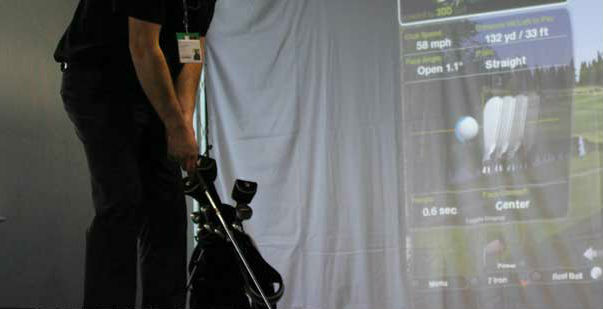 Whilst most clients will opt for a nearest the pin competition, the golf simulator will also allow longest drive competitions or play a full round of golf (not recommended for open event situations).The simulator also gives the player full feedback about their golf shot and swing. The standard length of hire is 4 hours.